Mazda has partnered up with car recycling network Cartakeback, and is offering £500 off a new Mazda when customers scrap their old car. Peter Allibon, sales director for Mazda UK explained the concept: “This offer is not only exciting for our customers, but supports our sustainable Zoom Zoom strategy. Caretakeback will de-pollute and recycle as much of the scrap car as possible before providing a DVLA Certificate of Destruction, meaning the previous owner has no liability for the car or its components in future. 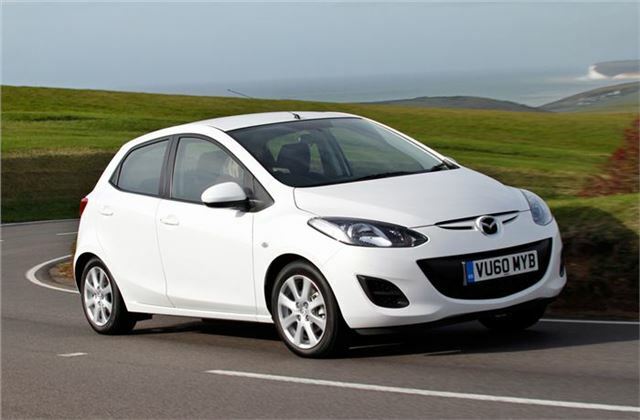 The offer is operated in addition to Mazda’s other current offers, so customers can save more than £500.